Coulsonite: Mineral information, data and localities. Named in honor of Dr. Arthur Lennox Coulson (25 January 1898, Elsternwick, Victoria, Australia - 1955, Melbourne, Australia), Geological Survey of India. 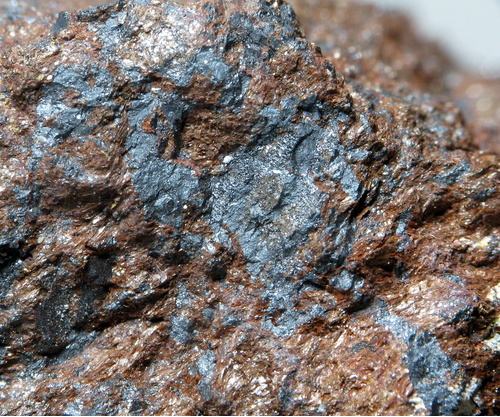 Initially described from Bihar, India in 1936 as vanado-magnetite, renamed the following year as coulsonite (these specimens contain up to 4.84% vanadium). Species was redefined in 1962 on Nevada material. Mukhinite 4 photos of Coulsonite associated with Mukhinite on mindat.org. Pyrrhotite 4 photos of Coulsonite associated with Pyrrhotite on mindat.org. 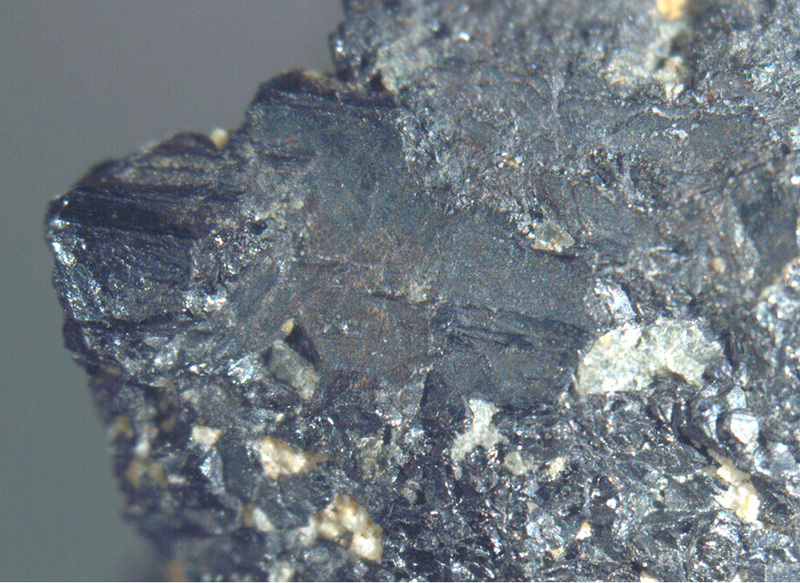 Magnetite 3 photos of Coulsonite associated with Magnetite on mindat.org. Diopside 2 photos of Coulsonite associated with Diopside on mindat.org. Dunn, J.A. 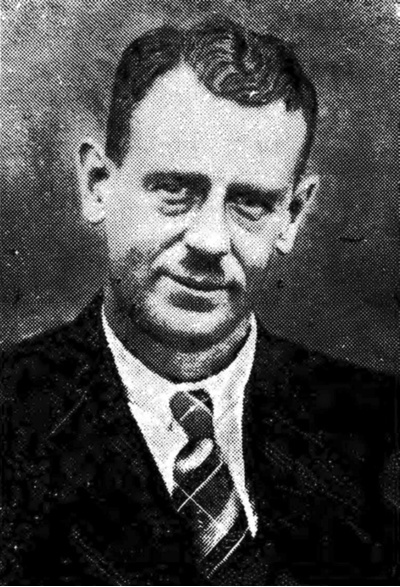 (1937) Coulsonite. Memoirs of the Geological Survey of India: 69: 21-21. Dunn and Dey (1937) Mining Geol. Institute of India, Transactions: 31: 131. Radtke, A.S. (1962) Coulsonite, FeV2O4, a spinel-type mineral from Lovelock, Nevada. American Mineralogist: 47: 1284-1291. Reuter, B., Riedel, E., Hug, P., Arndt, D., Geisler, U., Behnke, J. (1969) Zur kristallchemie der vanadin(III)-spinelle. Zeitschrift für Anorganische und Allgemeine Chemie: 369: 306-312. Ma, C., Paque, J., & Tschauner, O. (2016, March). 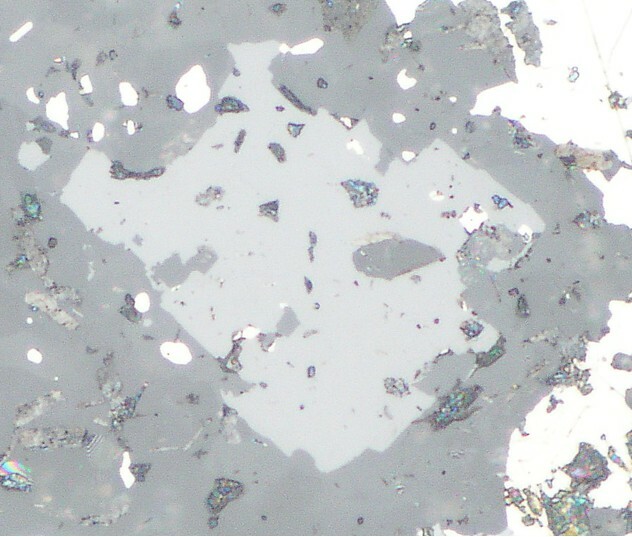 Discovery of Beckettite, Ca2V6Al6O20, a New Alteration Mineral in a V-Rich Ca-Al-Rich Inclusion from Allende. In Lunar and Planetary Science Conference (Vol. 47, p. 1704). Pemberton, H. Earl (1983), Minerals of California; Van Nostrand Reinholt Press: 152.